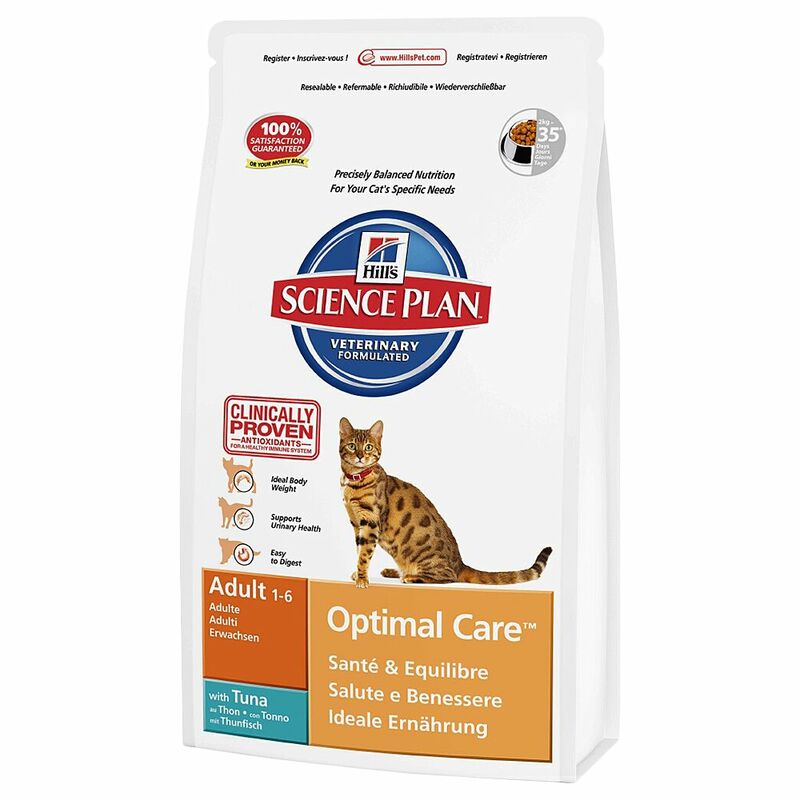 Hill's Science Plan Feline is a well-balanced, high-quality complete diet for cats. The range of flavours from Hill's offers solutions for every life phase and kitty lifestyle. Aside from regular products, Hill's Science Plan Feline premium cat food also offers solutions for special needs or problems, for example Oral Care to fight tartar, or Sensitive Skin for cats with skin problems. Please click here for further information regarding the different flavours of Hill's Science Plan dry cat food: Hill's Science Plan Dry Cat Food. Price just £77.99! Click here to buy now!